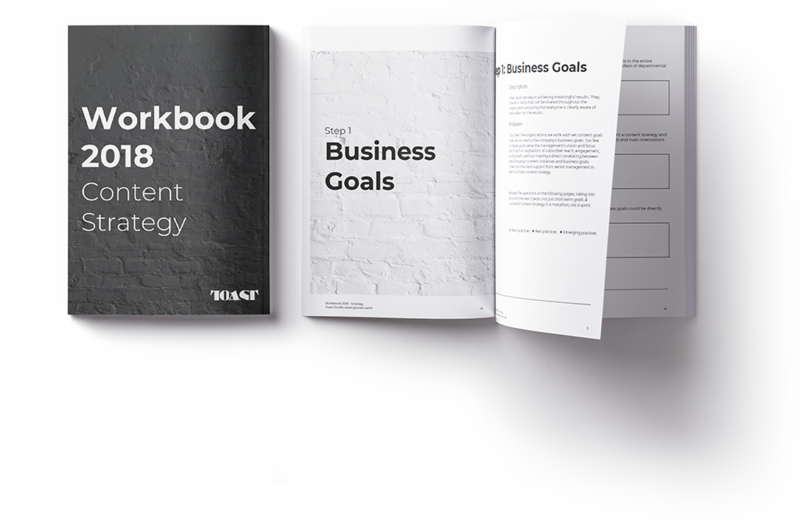 The content strategy workbook is a tool that we have developed in light of a large number of projects we have carried out in a variety of businesses, of different sizes and from different sectors of activity. Built in the form of a questionnaire, it allows marketing teams to ask themselves the right questions and thus be able to evaluate whether the key elements of a good content strategy are well documented and reflected in their own organization. We have divided the guide into 11 steps, which are all components of a successful content strategy. This workbook is for marketing executives (CMO, VP, directors, etc.) who are committed to the success of their organization and who want to implement the best content strategy possible. 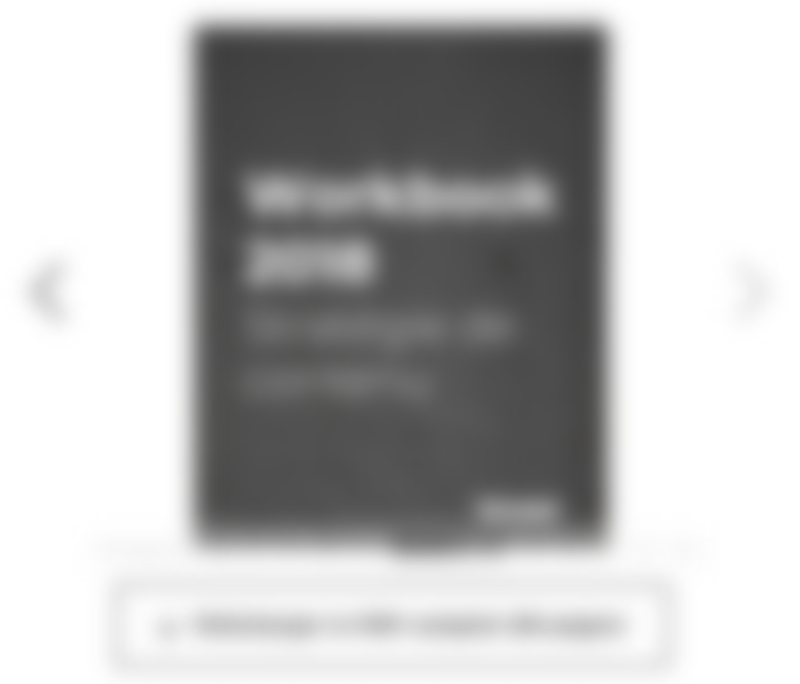 This workbook is also just as relevant for members of marketing teams at large organizations who want to implement best practices as well as emerging practices in content development, production, and deployment. The methodology presented in this guide is meant for medium and large enterprises, but it can be just as inspiring for small enterprises in planning and implementing their content strategy. Whether your organization works in B2B or B2C, the methodology presented is applicable to both major business sectors. Additionally, all the industries and verticals with which we at Toast have been in contact with over the years (and there are many!) can benefit from this methodology. How Can I Use This Workbook in My Company? By far the best way to develop, plan, and implement a content strategy is to contact our team for a personalized consultation and follow-up, but you can also attend one of our content strategy masterclasses, where we work on the different steps of our methodology in small groups of marketing executives over a full day of training. We’ve noticed that it’s possible to greatly speed up the steps of our methodology in a group or consulting session. A few days of work become a few intensive hours with one or more members of our team. If you are unable to use our services or attend a masterclass, you can independently complete the different steps of our methodology by using this workbook. By answering the questions in each step, you will be able to develop your content strategy, taking advantage of best practices and the most innovative emerging practices. As such, every question you will find in this workbook is in one of three major categories, allowing you to see the proportion of good practices and emerging practices that your organization has already implemented.